It is very vital to get your home inspected before buying it. A thorough Home Inspection Bonita Springs FL will provide complete knowledge about your selected home. Coastal Home Inspectors is the leading home inspection provider in Bonita Springs FL. We provide you most professional and thorough home inspection services and make you completely satisfied with our superb customer service. We have earned a great reputation among the communities of Bonita Springs FL with our reliable and high-quality home inspection services. So, if you want to get completely knowledgeable about your desired home then just call us anytime and become a confident buyer. 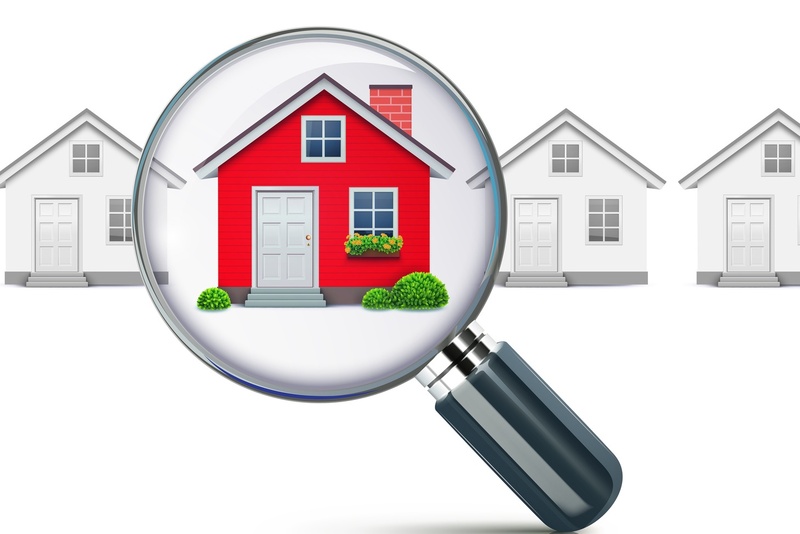 A home inspection is a significant tool used to know the specifications and overall condition of your home. In a thorough home inspection, your home will be inspected from roof-to-basement in order to make sure that it is completely safe and sound for you. It is very beneficial to get a professional Home Inspection Bonita Springs FL service before the final purchase of your selected home. A home that you are considering to buy may appear very beautiful and elegant from its outside look but you never know what are conditions in the inside structures and systems of the home. It may possess many harmful defects like a missing insulation or a poor drainage system and many other potential hidden and visible flaws. We at Coastal Home Inspectors are dedicated to providing you the utmost comfort and peace of mind in the stressful home buying process. Our professional home inspectors have all the necessary tools that are needed in a comprehensive Home Inspection Bonita Springs FL service. We inspect your home’s every component including all structures, walls, floors, roofs, pools and spa, gutters, drainage system, bathrooms from tap to flush, bedrooms, kitchen and many more important items. We inspect all major systems including the electrical system, water heating/cooling system, plumbing system, insulation system and all other important systems. We also request you to come during the inspection of your home and see your home’s current condition closely and clearly. It will help you to understand the systems in your selected home better and get most of the information from our experienced home inspectors. When we are finished with the complete inspection of your home, we pre-pair a comprehensive home inspection report. We give you our home inspection report the same day when your home is inspected. We also include HD digital images of the items that we find defected and write the complete description about the detected flaws. In our home inspection report, we use simple words for your convenience so that you can easily understand it. Coastal Home Inspectors is a licensed home inspection company and we proudly say that our home inspection service makes a difference between a successful purchase of a home and a bad purchase of a home. We exceed the industry standards by providing you the best and affordable home inspection services.